It looks like someone at one of Google's office was playing around with the Nexus 7 tablet and decided to post a few teaser photos on Google Plus. The above photo was discovered this morning by an Italian gadget blog, and while it doesn't show anything interesting the metadata raises quite a few questions. 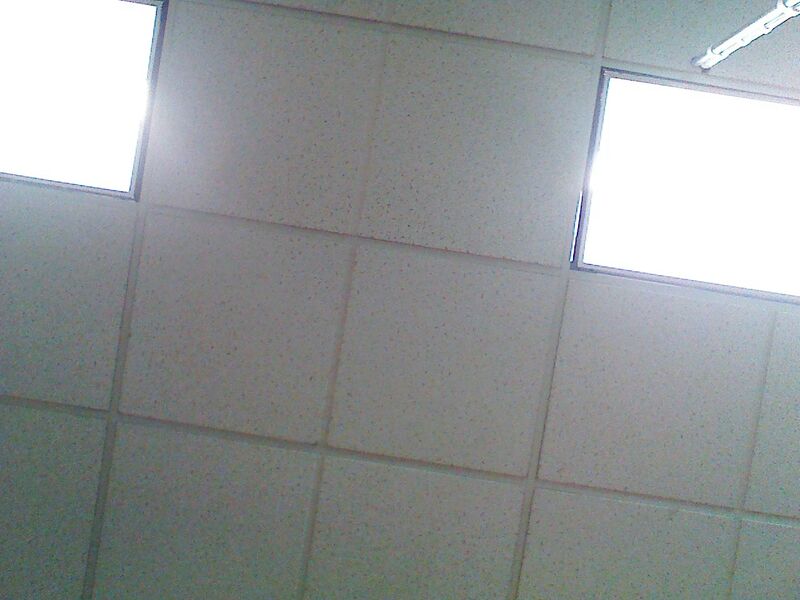 Yes, that is a photo of ceiling tiles, and yes I am amused by the fact I'm excited over a photo of ceiling tiles. But the metadata is another story. The original photo is described as being 1280x960 (1.2MP), and the manufacturer and device are both named. If this isn't an elaborate joke then this photo came from the Nexus 7. Right now I'm leaning towards this not being a joke. There's now 3 photos posted online, including one which was posted this morning. The photos appear to have been posted by a Somit Bh and they're tagged with location data that puts them at a Google office building. But a brief Google search hasn't turned up any evidence about who this person is, so it could still be an elaborate prank. Many bloggers are expecting Google to unveil the Asus Nexus 7 later this month at Google IO. While I don't know that's going to happen I do think these photos will feed the frenzy. The Value of eBooks: Is $2.99 The New Value?